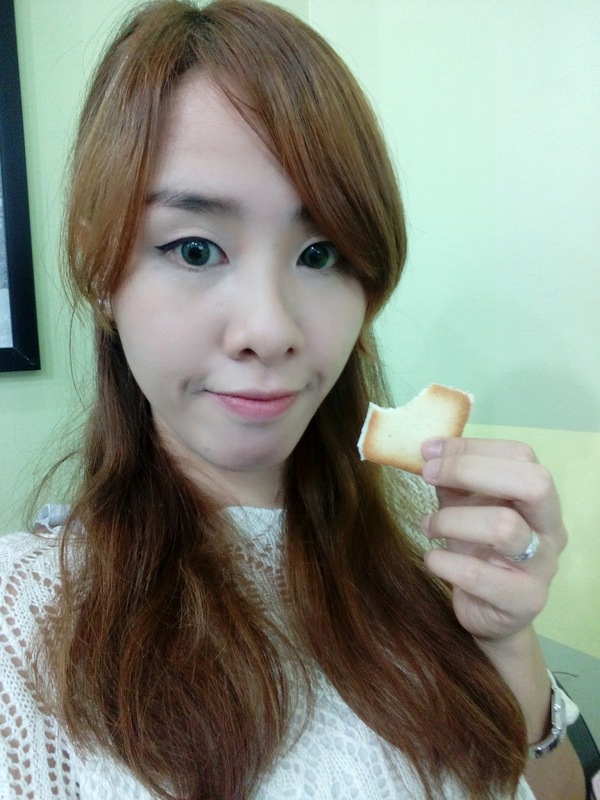 I have dyed my hair in Sakura Creamy (actually light brown) a few weeks back, and now I am on the hunt for a good brow liner. 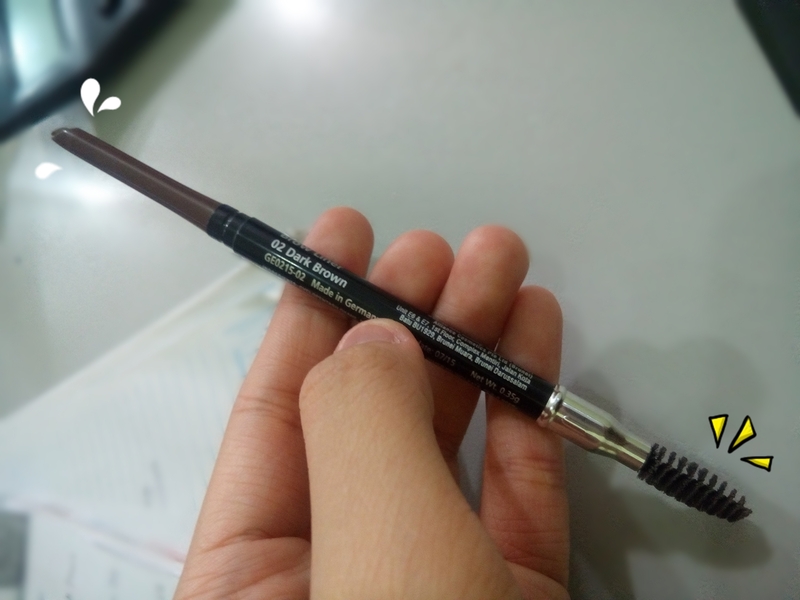 Timing is so perfect when Silkygirl sent me SILKYGIRL Hi-Definition Brow Liner. This self-sharpening retractable brow liner comes with an angled tip to shape and fill your brows with precision. The super-smooth formula promises a natural finish that lasts more than 6 hours. Blending is made easy with the attached brow brush. This brow liner is retractable which means no product waste because there is no need to sharpen it, less chance of breakage. 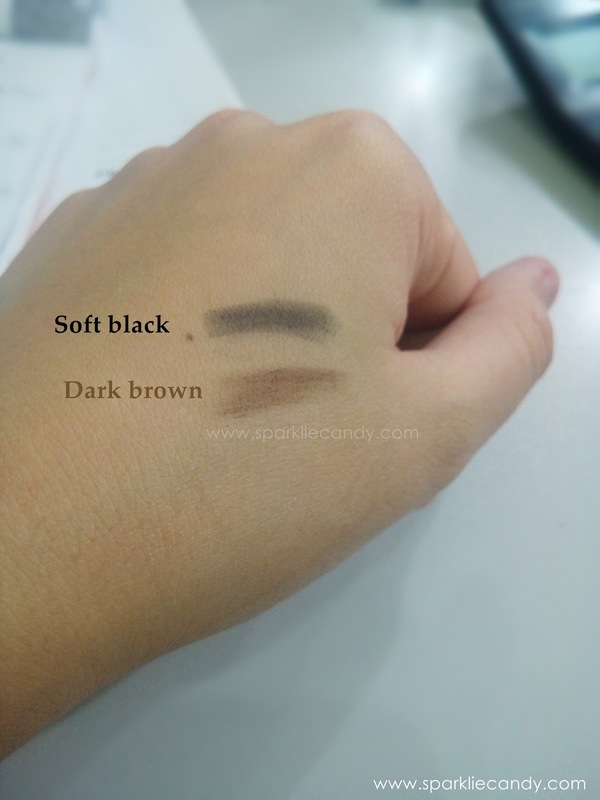 I got 2 shades: Soft black and Dark brown. I am leaning to dark brown but I sure do hope they release more shades son because I like my brows light colored. I look a bit 'mataray' (bitchy) when I have dark eyebrows. I am not really an expert when it comes to eye brows because of 2 reasons: Number 1, this is the last part of my face I've touched in terms of makeup, I've kept my eye brow straight for quite some time now - no one can touch my brows! Lol. Good heavens because there is a lot of youtube videos on how to keep eyebrows nice do-it-yourself. I really like DIY. So yes I've kept my eyebrows straight, and I apply the brow liner with feather like strokes to make it look natural. 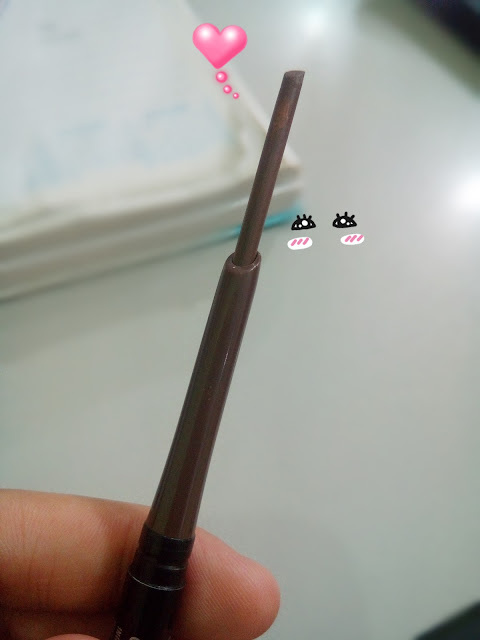 The angled tip makes filling of my brows easier and the spoolie is really handy. I applied it at 6:30AM and it was still on my brows at 6PM! Its really long lasting especially you are mostly in the office. If they make lighter shades! I like SILKYGIRL Hi-Definition Brow Liner and I hope they make some other shades soon!